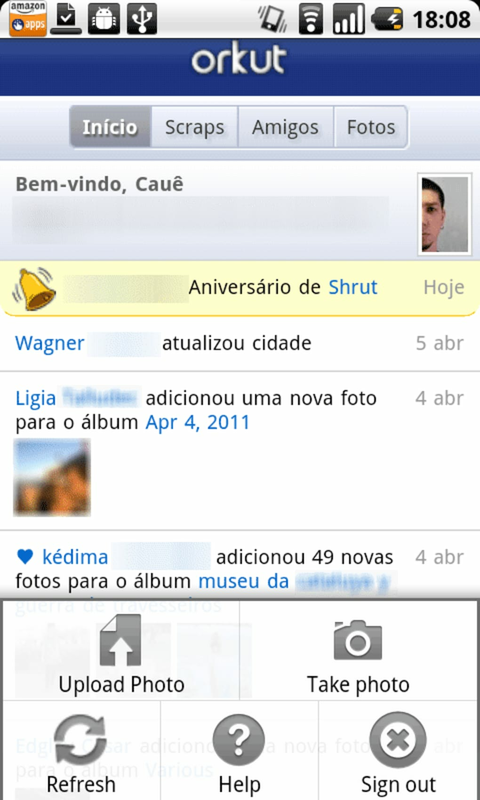 Orkut is your erstwhile social media experience in a completely new avatar. It's now an official app for Android that lets you connect with your family and friends. Just like how the old Orkut website worked, you can use the app to see updates from your friends, their scraps, upload pictures and go through your friends’ pictures anytime, anywhere. During the hay days of Orkut, the now ubiquitous smartphone was yet to make a mark. 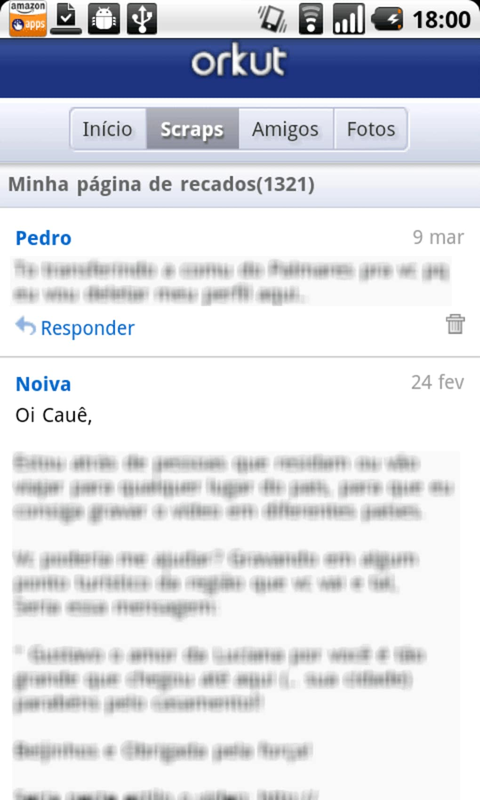 People, therefore, had no option but to use Orkut only on desktops and laptops. 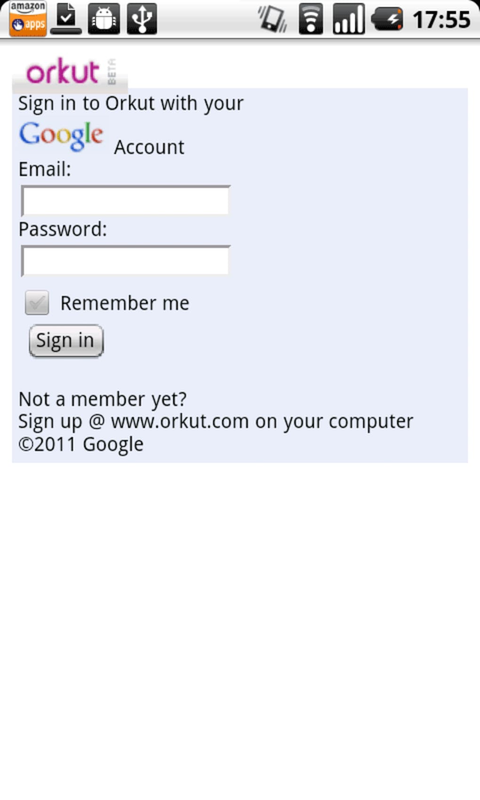 This app would let you experience Orkut on a mobile device for the first time. You may now get back to the old days of updating your status, checking your messages and scraps, checking friends’ updates, etc. 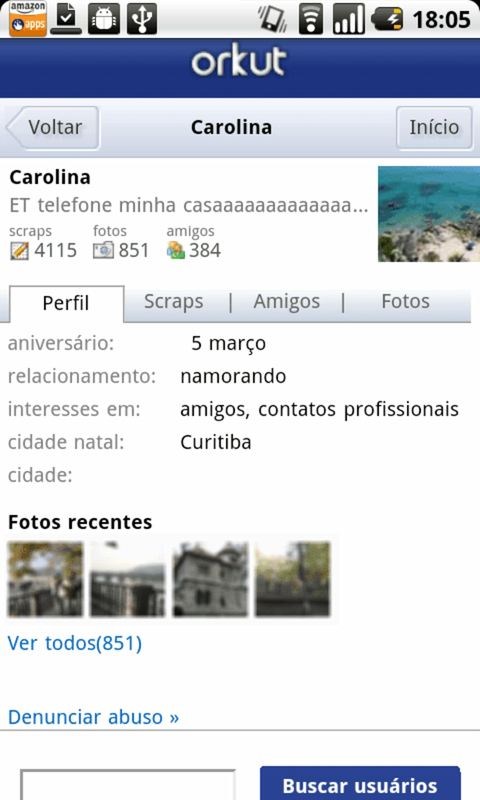 What do you think about Orkut? Do you recommend it? Why?